This is a tour for those who like a good thriller. Prepare yourself for an evening of spicy, remarkable and discomforting stories in a city that hides quite a few dark and scary secrets. The tour start from Domkirkeplassen (The Cathedral Square). Please meet 15 minutes before tour start. 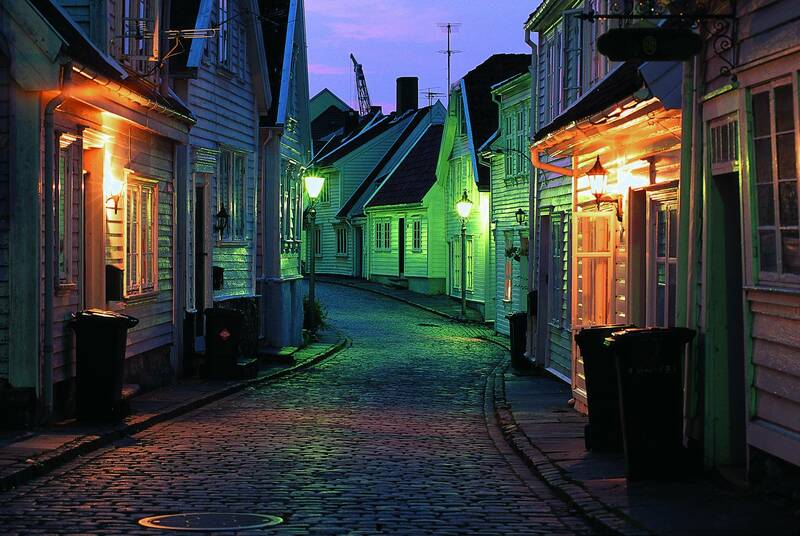 With a bit of humour and satire, you will explore the dark sides of Stavanger. Your storyteller paints the city’s horrifying shadows and you will find yourself in a universe of witch hunts and sorcery. Find out where the heads rolled, the mentally ill and punished were confined and were one took a sinful stroll into the dark hours of the night. Relive the past in a claustrophobic prison cell and learn all about the common torture practices. The dark and scary secrets of a sinful city; a tour that will most definitely take your breath away!